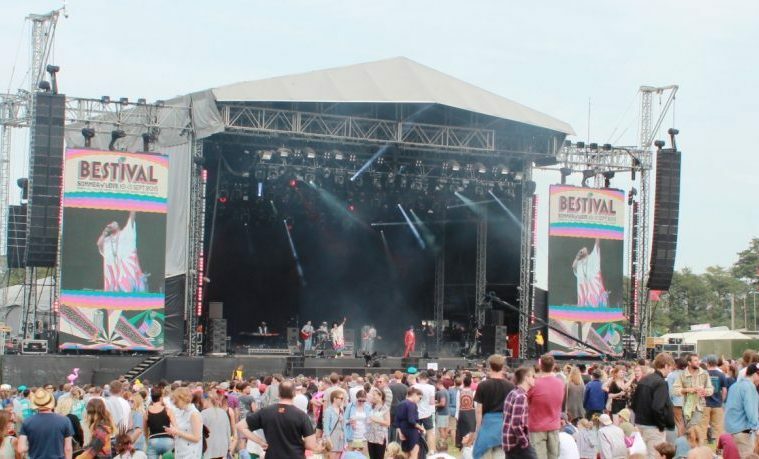 This year’s Bestival, which was themed the Summer of Love, saw Duran Duran, the Chemical Brothers and Missy Elliott headline the main stage on each of the festival’s three show days. Showsec’s summer programme drew to a close at the festival. 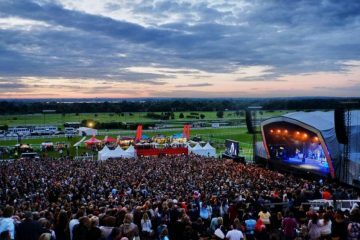 “We are continually exploring ways to raise the bar higher by delivering very special festival experiences for the enjoyment of everyone, ones which are particularly creative and innovative,” commented Dave Grindle, the Festival Manager from Loudsound Productions. “To have the confidence to be that bold and ambitious with your plans, you need to have strong backing from the teams who provide essential parts of the whole operation. 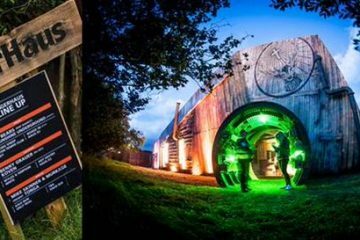 A prominent feature of Showsec’s operation was the strong presence of senior management heading up the team throughout the event at Robin Hill Country Park. While Director Mark Logan acted as head of security, three of the company’s regional managers, Steve Reynolds, Scott Anderson and Richard Church, took on key responsibilities and five area managers provided further support across the whole operation. 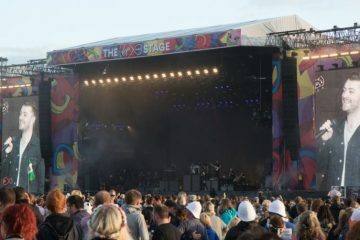 As well as directing their own operations, Showsec also played an important part in the co-ordination of an army of Oxfam volunteers providing stewarding support. 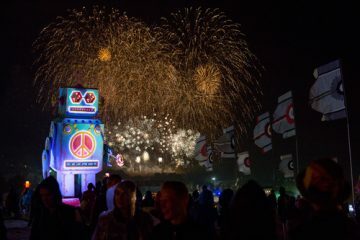 “The benchmark is set very high by Bestival in terms of customer experience, so it is important we match that commitment with our level of service,” commented Reynolds, who was the security operations manager within that team for this particular occasion. 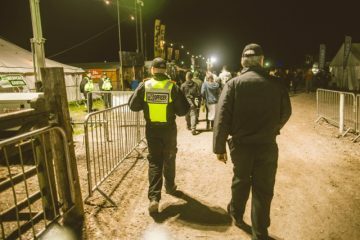 The police have reported a 26 per cent drop in the number of reported criminal incidents, while enhanced searches involving Showsec staff, private detection dogs and police advisors ensured that substantial quantities of drugs were confiscated at the entrances. “The reduction in crime is a satisfying reflection of the emphasis which we place on this element of our operation and indeed the standardised training many staff have completed recently to enhance their skills and knowledge in that respect,” added Reynolds. 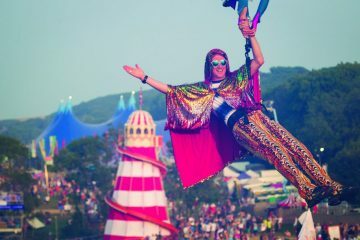 Among the many attractions at Bestival, the world’s largest disco ball was back after successfully achieving an entry into the Guinness Book of Records in 2014, while the unofficial record bid on this occasion saw 446 people become the largest number of buskers to sing a song in one place.